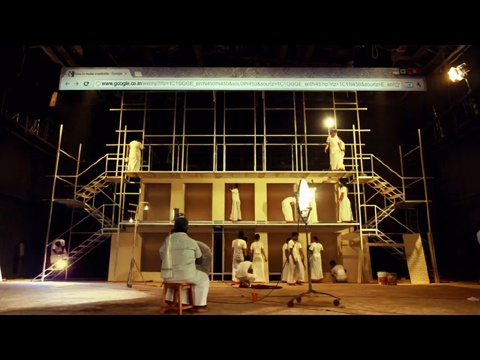 From a Tanjore artist to a successful businessman – the latest ad for Google Chrome, in its ongoing ‘The web is what you make of it’ campaign, tells the real story of Tanjore local, G Rajendran. And how he kept alive the dying art of Tanjore paintings. Using the internet, he created his own website to facilitate his business/art and other Google products to promote himself. This commercial demonstrates how the oldest Indian art form looked to the most modern marketplace to keep itself relevant and used it effectively to thrive and survive in today’s fast-paced world.